Mark Rigolle joined LeoSat as CEO in September of 2015. He has more than 22 years of experience in the telecom and satellite sectors. Between 2004 and 2009 he served as Chief Financial Officer of SES. He was then appointed CEO of O3b Networks, where he successfully raised $1.2 billion to fund the launch of a MEO constellation of satellites that provide affordable trunking and mobile backhaul capacity in developing countries. In addition, he has acted as advisor to satellite operators and private equity funds, as well as being a co-founder of Kacific, a promising satellite-broadband-to-the-home start-up. Mark has held various positions in Finance and Business Development at Belgacom and ABN AMRO. He holds a Master’s Degree in Economics from the University of Leuven, Belgium. Mr. Rigolle, would you please tell us about your background and why you decided to pursue your career at LeoSat? I’ve been in the telecom sector since 1994 and came to the satellite industry as CFO of SES in 2004. I then became CEO of O3b Networks and we secured the funding to launch an Internet backbone via satellite for regions of the world where there was no access to broadband. I’ve now been working on the LeoSat project for the past 18 months. What first drew my attention to this project is that it originated from a real customer need that was not being met by offerings in the market. The founders of the company, Cliff Anders, Chairman, and Phil Marlar, Chief Operating Officer, are two former Schlumberger executives with a long history of working in the oil and gas exploration and cruise-line business. Cliff in particular lived for 17 years with the data connectivity limitations that geostationary fixed-satellite service capacity poses. When leaving Schlumberger, he knew there was a market in oil and gas for a connectivity solution that is ubiquitous, fast, high-throughput, secured, and fully redundant. The question was: how to design such a system? A market study was done to validate what Cliff and Phil knew through their experience. Soon they realized there was also a market for enterprises, banks, trading companies, telecom companies, governments, and so on. As for the technology, they also concluded that satellite was the best one to use. 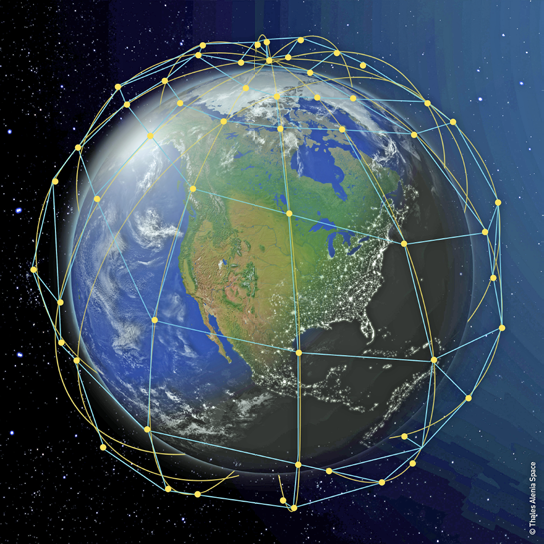 LeoSat Enterprises was then established to launch a new LEO satellite constellation that would be able to provide a truly global, enterprise grade, high-speed and secure data network. Tell us about the LeoSat project and progress to date. We are working with Thales Alenia Space to manufacture and launch our constellation of up to 108 Ka-band communications satellites. By 2019, we expect to have our early bird satellites ready. They will have a short lifetime but are mostly there to demonstrate the technology of the inter-satellite link via laser. We also have a few customers lined up who will be using these early birds for commercial service. By 2020 we are planning to start our real launch of satellites into the constellation. All of them should be on orbit by the end of 2021. We could probably deliver a good coverage with 54 satellites but the idea is to have 78 satellites, as that helps us to have redundancy and more flexibility in avoiding interference with other satellites. One of the good things about this constellation project is that it’s more modular than most other planned systems. We’ll be able to start generating revenues once we have populated only one of the six planes. The next planes and satellites will increase the coverage. So, we shall be capable of generating revenues before the whole constellation is up. In parallel to that, we are also in the middle of our series A funding, looking to raise $100 million. In 12 months, we will raise another $175 million. The total funding requirement is close to $3.6 billion. Currently, a number of strategic investors such as FSS GEO satellite operators are interested in investing in our high capacity LEO system as a way to expand their reach and to differentiate their services from others. How do you intend to differentiate yourself from the competition? What we are offering has never been designed before, so we are often asked the question—are you a satellite company or a networking company? We are both. We are a networking company because when we are fully operational we will effectively have 78 MPLS “routers in space” that will completely cover the Earth. Each one of them is connected with the four others surrounding it, resulting in a fully meshed and redundant infrastructure. The connections are done by laser, which will have the entire network operate at speeds that are one and a half times faster that when connected to regular fiber. As these routers will be on board spacecraft, we are clearly also a satellite company. Combining these two technologies we can offer a solution that synergizes and takes benefit from both technologies and makes our offering truly unique. 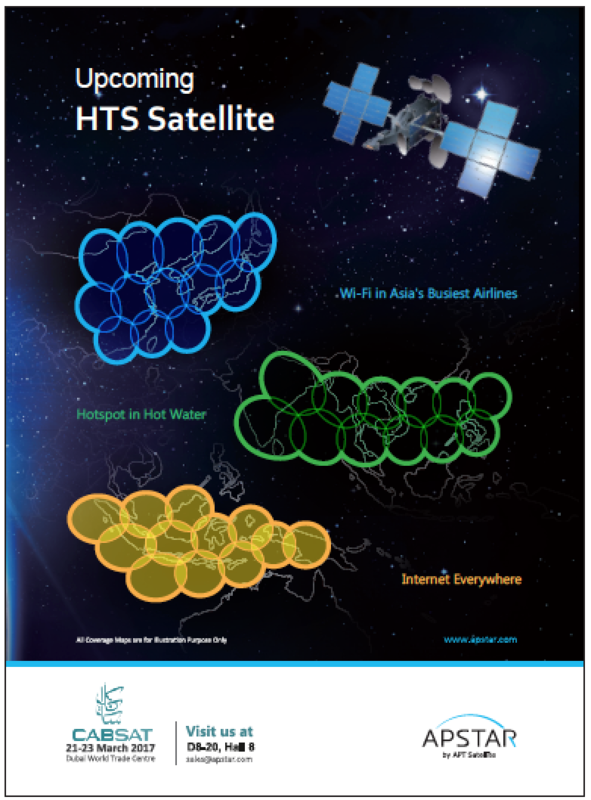 • Global point-to-point connectivity with no terrestrial touch points in-between—The LeoSat satellites are interconnected through optical links. Once uplinked to the constellation, data will travel from satellite to satellite until it reaches its downlink destination. • Flexible network configuration— links can be combined into star or mesh networks to suit multiple enterprise connectivity scenarios. 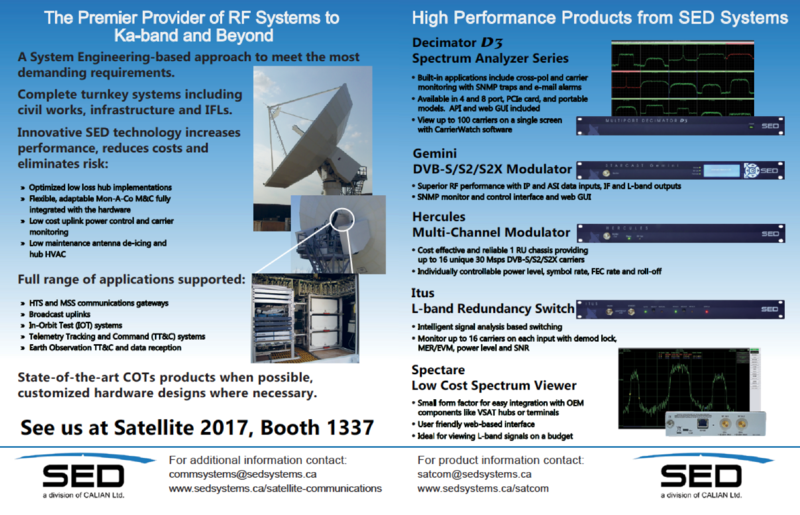 What sectors are interested in LeoSat and do you already have customers? We are getting significant interest from a wide range of sectors and this continues to grow as customers discover more areas for deployment of our services. The general feedback that we are receiving is that in combining satellite and network technology, we have entered exciting new territory which comes with great opportunities for our customers. Ultimately, it is about instant infrastructure from anywhere to everywhere. For example, Telecom operators, particularly the regional ones, are interested in our global reach and see an opportunity to terminate their customers’ traffic anywhere on the globe without having to go through any third-party networks, reducing costs and implementation time. In the military sector, the high security or our system and our ability to work with mobile sites with fiber-like throughput capabilities is of interest. Also, our polar orbits and therefore our ability to cover the entire Earth is considered a unique proposition. 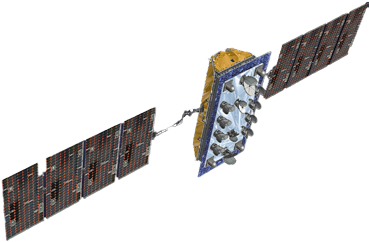 Artistic rendition of a LeoSat satellite. Image is courtesy of Thales Alenia Space. We recently attended the Arctic Frontiers conference where LeoSat was recognized as having the optimal solution to the challenges of connectivity in the Arctic Regions. We are also seeing interest in LeoSat for data-intensive research activities such as those of the National Science Foundation, which manages the US Antarctic Program. The oil & gas sector needs better command and control capabilities in their efforts to further automate rigs using robot technology. And companies in this sector are very appreciative of our low latency capabilities, as are the various companies in the financial sector. We are delighted to have already contracted our first customer, who has requested to remain anonymous for the moment. We’ve also received three memorandums of understandings (MoUs) with potential customers who should confirm their involvement at a later stage of the project. We continue to secure valuable partnerships with strategic service providers, most recently signing an agreement with the Globalsat Group, the leading Pan-American mobile satellite service provider, delivering voice and data, M2M/IoT solutions and next-generation connectivity for mobile applications in the energy, government, defence, media, mining, banking, NGOs and tourism markets. 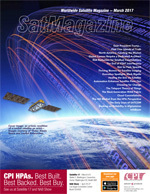 What will the next five years look like for the satellite industry and for LeoSat? The world in general is increasingly inter-connected, cloud-based and data driven. This is a unique opportunity for the satellite industry in general and for LeoSat’s LEO solution in particular. Bandwidth requirements will continue to rise with the demand for always-on connectivity and businesses will increasingly look at how technology can improve connectivity and operational efficiency. The availability of data, a new generation of technologies such as IoT and M2M, and a cultural shift toward data-driven decision making and automation continue to drive demand for big data, analytics technology and a fast and resilient communications network. The question is how can traditional satellite networks respond to this increasing dependency on big data and cyber security? 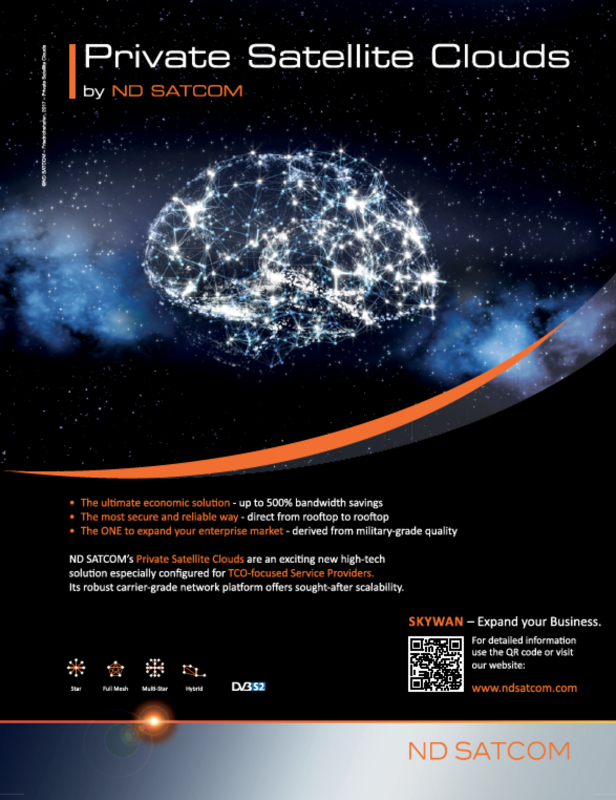 LeoSat’s unique global network architecture—effectively an MPLS network in space—starts to become a reality with the first launches in 2020, enabling voice, video and cloud-based applications for enterprise and government communications helping to drive forward efficiencies and ensuring optimized connectivity. Sectors such as maritime, government, oil & gas, enterprise and Internet and cellular backhaul services will benefit from a network that is not only completely secure and reliable, but delivers data faster than any other terrestrial or satellite network. 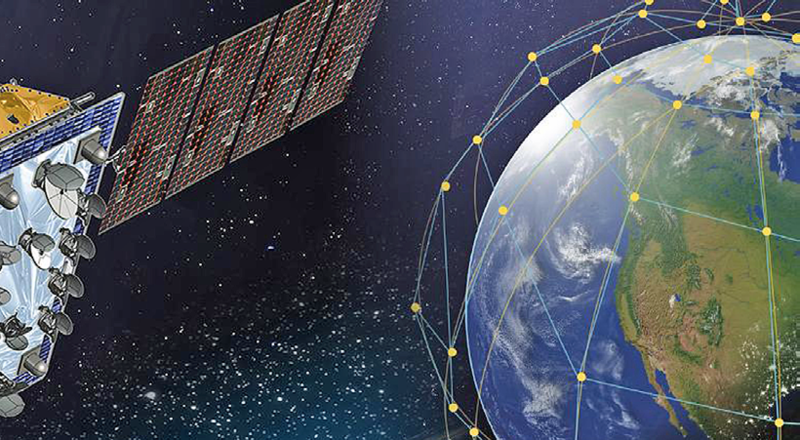 Combining the speed of fiber with the ubiquity of satellite means LeoSat is creating a new communications paradigm, shifting the perception of satellites from a last resort option to a first choice for data transportation. With this in mind, we look forward to seeing the current trend in the satellite industry continue, where GEO operators are partnering with LEO operators to complement and expand their service offerings.